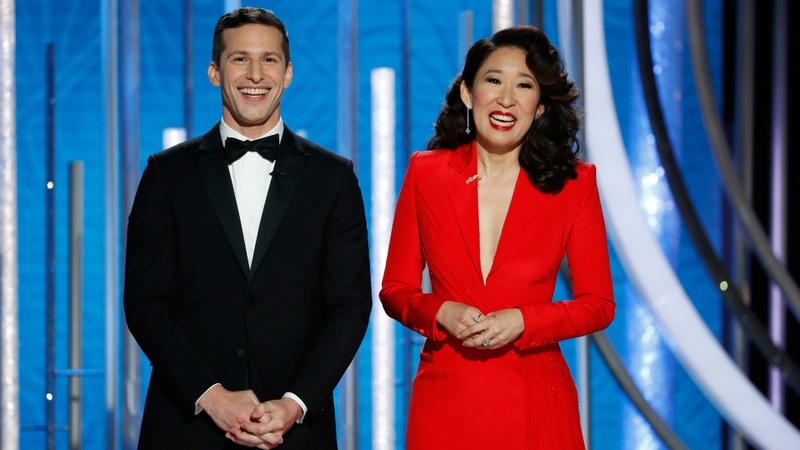 “A Star Is Born” came into Sunday's ceremony at the Beverly Hilton Hotel in Beverly Hills, California, as the presumed heavyweight and Oscar favourite. 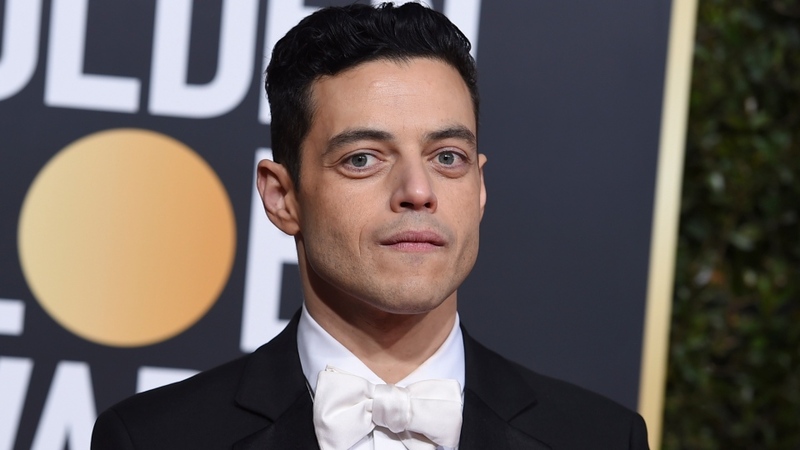 But Cooper's remake went home with just one award, for the song “Shallow.” Instead, the night's final two awards went to “Bohemian Rhapsody” - the popular but poorly reviewed drama about Queen's frontman, a movie that wrapped after jettisoning its director, Bryan Singer - and best actor-winner Rami Malek for his full-bodied, prosthetic teeth-aided performance as Mercury. A year after Oprah Winfrey's fiery anti-Donald Trump speech at the Globes, politics were largely absent from the ceremony before Christian Bale took the stage for winning best actor in a musical or comedy for his lead performance in Adam McKay's “Vice.” He thanked the antichrist. Noting the success of “Crazy Rich Asians,” Oh alluded to films with white stars in Asian roles like “Ghost in the Shell” and “Aloha,” the latter of which prompted Emma Stone, who starred in “Aloha,” to shout out “I'm sorry!” from the crowd. 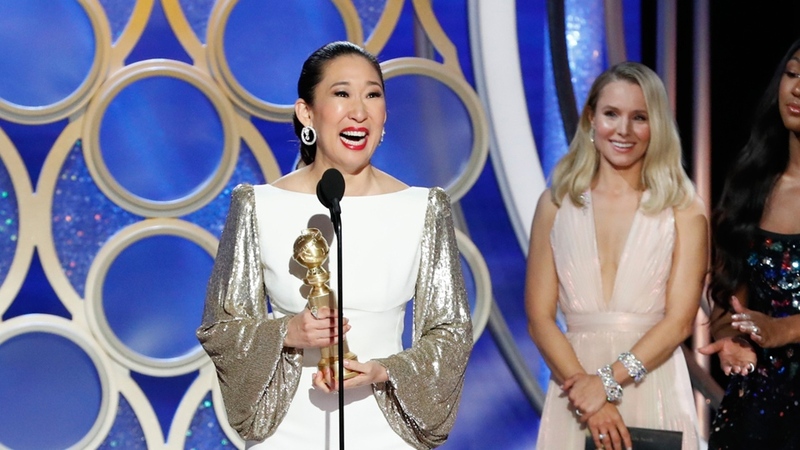 But Ottawa-born Oh, who later also won for her performance on the BBC America drama series “Killing Eve,” closed their opening monologue on a serious note explaining why she was hosting. “Can I just say that as a woman in music, it's really hard to be taken seriously as a musician and as songwriter and these three incredible men, they lifted me up,” Gaga said. Though the Globes are put on by foreign journalists, they don't including foreign language films in their two best picture categories (for drama and musical/comedy). That left Netflix's Oscar hopeful, Alfonso Cuaron's memory-drenched masterwork “Roma” out of the top category. Cuaron still won best director and the Mexican-born filmmaker's movie won best foreign language film. Best supporting actress in a motion picture went to the Oscar front-runner Regina King for her matriarch of Barry Jenkins' James Baldwin adaptation “If Beale Street Could Talk.” In her acceptance speech, King spoke about the Time's Up movement and vowed that the movie crews of everything she produces in the next two years will be half women. She challenged others to do likewise. “Spider-Man: Into the Spider-Verse” won for best animated film. Ryan Murphy's “The Assassination of Gianni Versace: American Crime Story” won for both best limited series and Darren Criss' lead performance. The press association typically likes having first crack at series that weren't eligible for the prior Emmys. They did this year with not just “The Kominsky Method” and “Bodyguard” but also the Showtime prison drama “Escape at Dannemora.” Its star, Patricia Arquette, won for best actress in a limited series. Last year's show, like a lot of recent awards shows, saw ratings decline. Some 19 million tuned in to the Seth Meyers-hosted broadcast, an 11-per cent decline in viewership. This year, Globes broadcaster NBC has one thing in its favour: an NFL lead in. 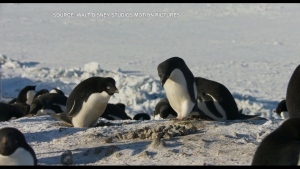 NBC aired the late afternoon nail-biter between the Chicago Bears and the Philadelphia Eagles, likely delivering the network a huge audience. Jeff Bridges received the Globes' honorary Cecil B. DeMille Award. In remarks about everything from Michael Cimino to Buckminster Fuller and, of course, to his “Big Lebowski” character the Dude, Bridges compared his life to a great game of tag. “We've all been tagged,” said Bridges. “We're alive.” He ended by “tagging” everyone watching. “We can turn this ship in the way we want to go, man,” said Bridges.